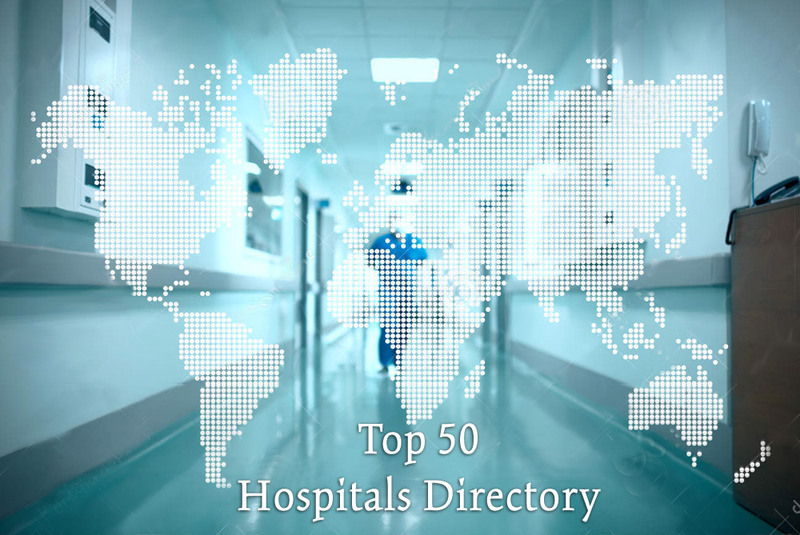 Welcome to Top 50 Hospitals directory- your online source for medical information across the globe. The purpose is to help you choose a hospital close by and check the facilities offered. This in turn will save time during emergency and help you reach medical aid as soon as possible. The hospitals included have been cited for their high-quality outpatient and health programs and their cutting-edge technology, which helps patients return home sooner.